Days Paint is please to announce the launching of our BRAND NEW website! 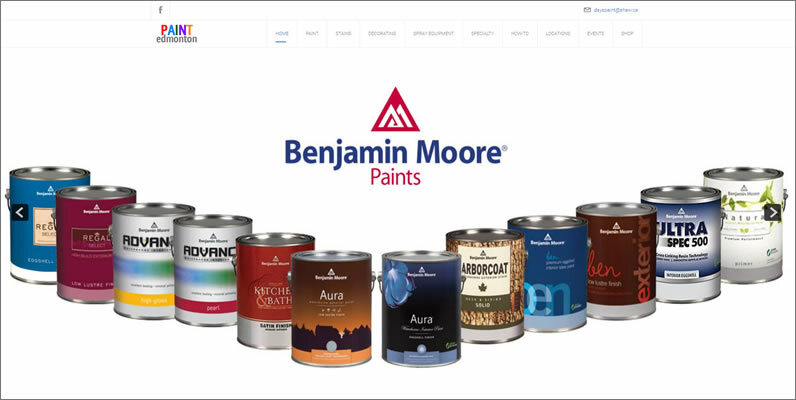 Although it is called Paint Edmonton, it features our stores, our product, and our insights into your paint and decorating needs. We hope you will stop by often!